Ad created for Manaveeyam Technologies facebook page. Last Sunday evening, I was checking some photographs in my SD card in my Ubuntu 11.10 Dell laptop. After 20 minutes the battery backup indicated too low and I got the red signal warning. So that I was about to shutdown the system using the tty commandline “shutdown -h now”. But the “u” key did not work. Q,R,T keys also were not functioning correctly. In stead of giving the assigned characters, those keys were printing some numeric values on monitor. Initially I thought this may be something related with keyboard assembly, so that keyboard assembly should be replaced soon. Then I reboot the system using cntrl+alt+del. The same problem repeated after I logged in to the graphical terminal. Then I reboot the system, and logged in the tty. To my surprise, all the keys were working properly. But whenever I log into the graphical terminal the same problem repeats. What should be the problem, anyone guess? It was silly. It was not the problem of keyboard assembly, nor keyboard layout. And what? It was nothing but the user profile was corrupt. I renamed the home folder of the current user and logged in again, all the keys started working fine. It took more than 2-3 hours to find the real issue. In my experience silly issues like profile-related problems may consume more time to identify than complicated problems. Linux: Whats the real fear factor? 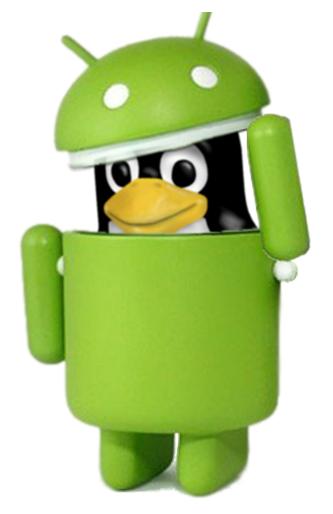 Android would have been a big flop, if it were named “Android Linux”! But Android is a BIG success, because fortunately, its name is just “Android” only. So think, where does the actual problem lies? What’s the fear factor that Linux makes? The name is the fear factor. People get away from Linux when the moment they hear the name. Why people fear such a cute penguin? And whats the real fact? 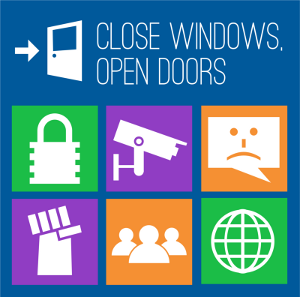 Among all the operating systems which exists today, the GNU/Linux ones are the most user friendly, intuitive and secure. Once it was not like that; user should be a geek to operate and tame a G/L system. Over the years it evolved to serve even dummies and common people. Unfortunately folks are not aware about the change; they still fear that cutie penguin and still in love with the old and insecure systems. 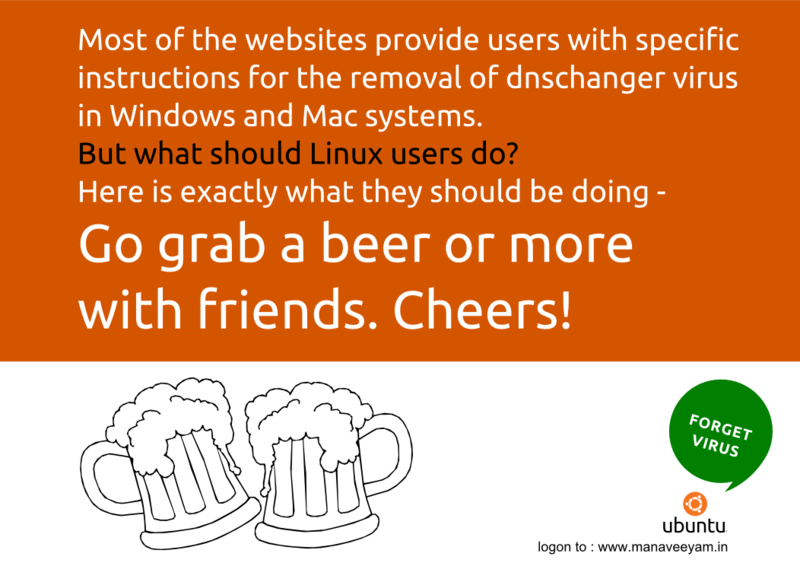 So, listen all distros who distribute Linux, remove the suffix “Linux” with your distro name. Just as “UBUNTU” instead of “UBUNTU Linux”. Or “DEBIAN” instead of “DEBIAN GNU/Linux” . DEBIAN. UBUNTU. MINT. TRISQUEL. Enough. The end user need not know whats inside, unless they are not bothered about it. (Why should they know?! Who’s interested in such questions?!) 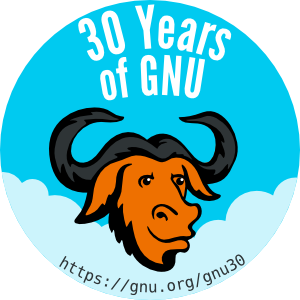 The kingdom of real Free Software will come on earth only when you remove “GNU” or “LINUX” from the distro name. There is a naming controversy exists between Linus / OSS community and Gnu.org. While Gnu.org claims to spell the system in full as “GNU/Linux”, Linus Torvalds / OSS community / Linux foundation laughs against it. If both of the names are removed, there would not be any such controversies. Let’s make the path for Free Software to conquer the Desktop segment. What I mean with hacking is based on computer security. This blog is a continuation of that blog. Kindly read on. Happy hacking.